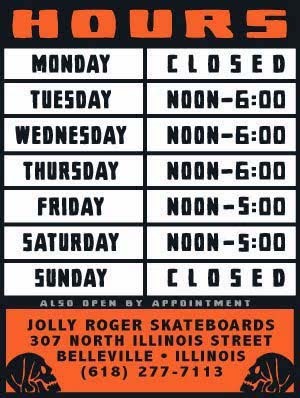 Jolly Roger Skateboards: Restocked on Jolly Roger Back Packs! Restocked on Jolly Roger Back Packs! We have more new Jolly Roger Back Packs in stock now! If you missed out on the first batch of back packs now is your chance to pick one up.